ISG Plc have appointed Tilbrook’s to carry out the top-soiling, turfing and minor planting works around the newly refurbished Temperate House at RBG Kew, London. RBG Kew is a UNESCO World Heritage site and the Victorian Temperate House is Grade I Listed and the worlds largest surviving Victorian Glass House. 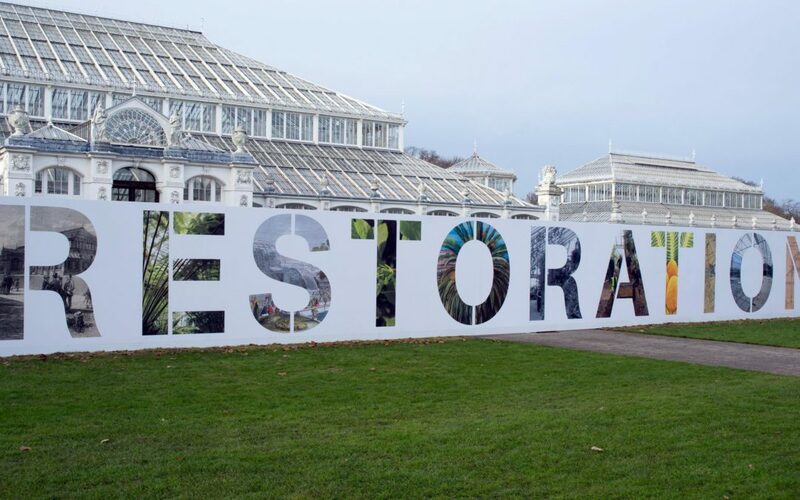 The restoration of the Temperate House is due to be completed soon with the house re-opening to the public in 2018.